There are so many home repairs that you can put off for later but a leaky roof is not something you can ignore. Even when the roof is not leaking, having shingles that are missing, curled or cracked can significantly put you at risk and at the same time affect the aesthetics of your home. The problem, however, is that shopping for roofing supplies that are needed to correct a roofing problem is not as easy as you might think. There are so many things that ought to be done. 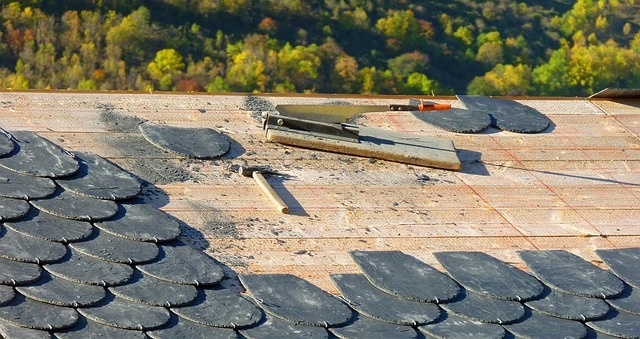 This article discusses the important things you will have to do when buying roofing supplies. If you are doing the repairs or replacements on your own, it is good to liaise with an experienced roofer. He will educate you on the things you need to look for when shopping for roofing supplies for your type of roof. The warranty that comes with the roofing materials will tell you a lot about the material’s lifespan. If there is a full warranty, you can count on unswerving reliability. This is because a full warranty on roofing materials covers the replacement of defective materials. There is also the materials warranty that provides prorated coverage. Most of the warranties you get from suppliers like the precisionroofingsupplies.com include full reimbursement for the materials as well as installation for the limited time. You can get a warranty cover of 10 years on the asphalt shingles and a 50-year warranty on steel roofing. When considering the warranties, you should understand that most warranties don’t cover damage caused by strong winds or faulty installation. Ask for a separate labor warranty from your roofer and don’t forget to keep the invoices and receipts. Suppliers charge differently for their materials. Cost is by the square or 100-square foot area. This cost is not the same so it is good to look at what other suppliers are charging for their service. To calculate the cost of materials, you need to calculate the total length and width of the area you want to install the new roofing and don’t forget to add 10% for waste. Divide the total by 100 to know the number of squares you will need. Are you planning a new roof installation, maintenance or repairs? Whatever your objective is, the above points will help you make the most informed choices when shopping for building supplies. The most important point, however, is to find the most reliable supplier in your area. Additionally, you must consider working with an experienced installer.